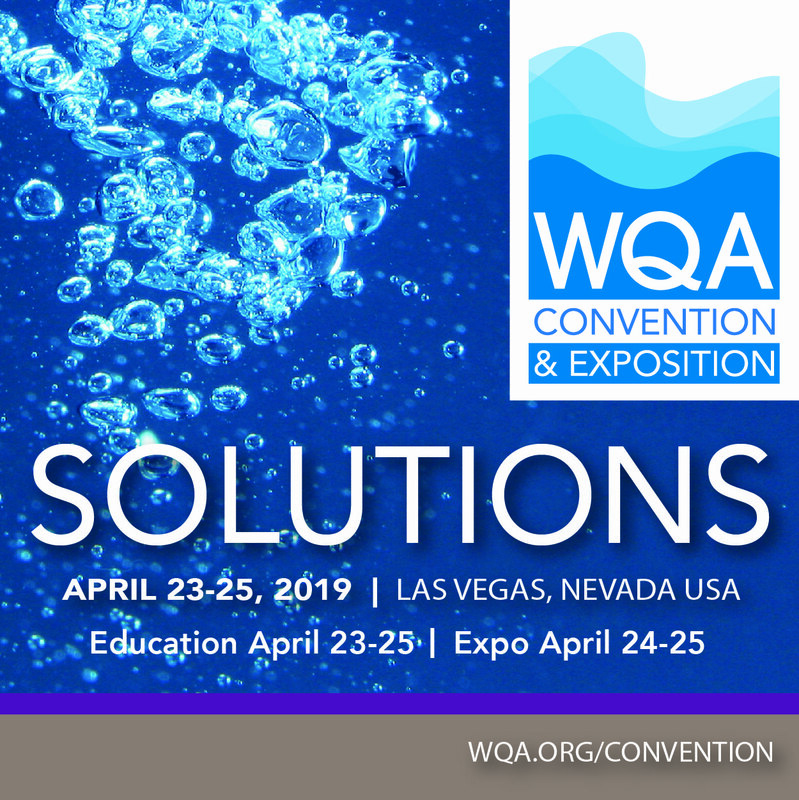 Budgets are tight, but the knowledge and opportunities you will gain by attending the WQA Convention & Exposition are invaluable. Your attendance could be pivotal to your company's further success in the water treatment industry. Use this sample letter of support to assist you with gaining support from your employer. Feel free to customize it however you would like; you can even use some of the wording on a company approval form or in an email. A well-prepared and professional request will go a long way toward winning your supervisor's approval!